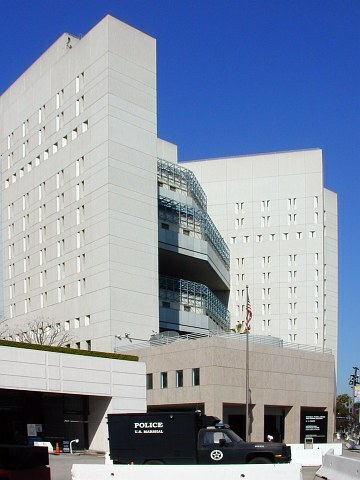 Orange County Jail info.com was created to provide information about the Orange County jail system. We are in no way representatives of, nor affiliated with the Orange County criminal justice system. Our simple aim is to provide resources and key information to potential inmates, as well as their friends and loved ones. At Orange County Jail info.com, we're not here to judge you. We understand that sometimes things occur that are beyond your control, that good people make mistakes, and that mistakes do happen. Whether you are a potential inmate yourself or are a potential inmate's friend or family member, you're already going through a scary and stressful time. We want to make things a little easier for you. It's our sincere hope that the information you find on Orange County Jail info.com will help to eliminate some of the confusion about what to do, and what to expect. Remember, jail is not prison. Depending on your outlook, being sentenced to jail can actually be a positive experience. Many former inmates see their time in jail as a “wake up call,” and make positive life changes following their release. Be strong, focus on getting through this experience, and look forward to the day when this situation is behind you. Please browse around our site and get an idea of what to expect at Orange County jail. Though everyone's experience in jail is different, there is a definite learning curve in going from freedom to incarceration. We recommend taking in as much knowledge as possible, to help make your transition easier. Coming in armed with information about the Orange County jail system will put you ahead of the game. Understanding basics, like when you're permitted to have visitors and what you can buy at the commissary, will help you avoid some of the usual confusion about what your day-to-day life will be like during your sentence. Getting those mental roadblocks out of the way will make it easier for you to focus and cope with your situation, bringing you one step closer to getting life back on track.